Here is a video that talks about the Nightmare Before Christmas overlay that they do at The Haunted Mansion in Disneyland. Halloween and Christmas are a great time to go to Disneyland, but be warned, the crowds are HUGE at Christmas time. If you want to see this aspect of the Haunted Mansion, GO NOW! It’s so much better than when the park is packed with people at Christmas. Here is another video describing a new feature of the WDW Haunted Mansion and their hitchhiking ghosts. I want to see this so bad that I think we’ll be driving for four days straight just to get to the other side of the country and go to Disney World. The sinking of the Costa Concordia has been one in a long line of problems with cruise ships. I’ve talked a lot about these problems in the past. I have been on cruises and I’ve honestly enjoyed them. My favorite thing to do is sit on the deck and REST. It’s something I don’t let myself do when I am at home. I do, however, allow myself to just rest when I’m camping. Once the trailer is setup and in place, I put out my camping chair and rest in my campsite just as much as I do on a cruise ship. If I could just hire a nice person to bring me fruity drinks every half hour, camping would be just as relaxing and enjoyable as a cruise ship. Maybe that’s a new option KOA could consider for their campgrounds. I would definitely like that addition! I found this introduction video for Scamps that shows their floor plans and how they are made, but they have disabled embedding. They have been around since the Seventies, so I have found many of these trailers for sale used. 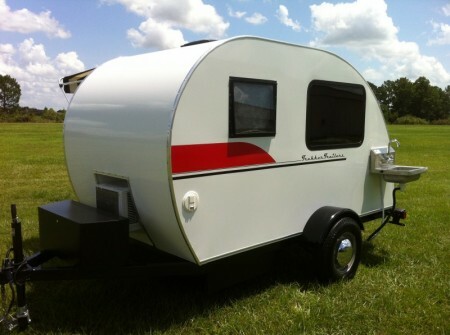 The benefit of buying a used Scamp is that they are fiberglass, so you don’t have to worry about wood rot. Additionally, because they have been around so long, there are tons of owners who can answer questions and forum posts about them. 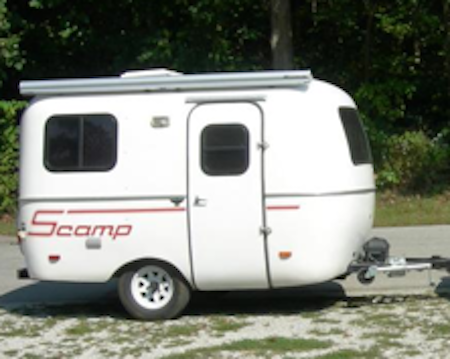 If you are looking for a trailer that you can pull with your normal car, Scamp is one of the best in the bumper pull category. 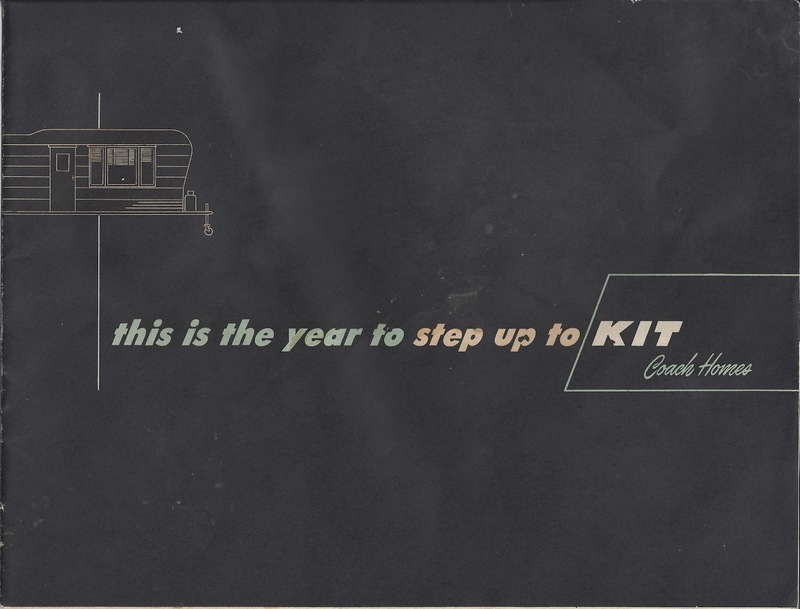 Back then, I thought the idea of a modular camper was ingenious, but they were unavailable for purchase, so I assumed that they would disappear into the vat of great ideas, that never made it to the real world. How wrong I was. Teal Tail Feather Campers is up and running. They have three floor plans available for purchase, with pricing in the $8000 range for modular systems with all the works (like a sink and convertible dinette). These are all great floorplans and they weigh nearly nothing. You do need to provide the flatbed trailer, which could be bought at the local hardware store, to make them mobile. If you would like to build your own teardrop trailer, but have no experience with woodworking, then these trailers would be great for you. For me, I have to compare them to a used tent trailer. Last year, I bought our used Jayco tent trailer for only $1000. It can sleep six people and weighs only 980 pounds, so I can haul it with my Prius. When compared to that option, the Teal Tail Feather Trailers don’t really make sense. This video shows a buffalo, just leisurely strolling past some hikers in Yellowstone. This LITERALLY happens every day in Yellowstone park. I don’t think there is a time when I’ve visited a park and haven’t had a buffalo just owning the road, ambling inches past our car, trapped on the road. I feel a little jaded because I’ve visited Yellowstone every year for the last decade. I get surprised when people stop their cars in the middle of the road just to look at the elk or buffalo. I forget that the people in those cars haven’t seen buffalo every year for the last ten years. For them, it’s the first time. That’s the benefit of living in Utah. We are so close to tons of National Parks that wondrous sites like the passing of a buffalo are commonplace to us. 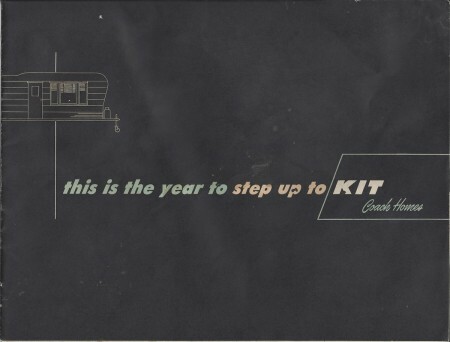 I’ve seen Trekker Trailers before. I decided that they were custom designed teardrop trailers that were priced FAR out of my league, but they looked pretty cool. What I didn’t notice about them is their sink system. It’s a really cool innovation. 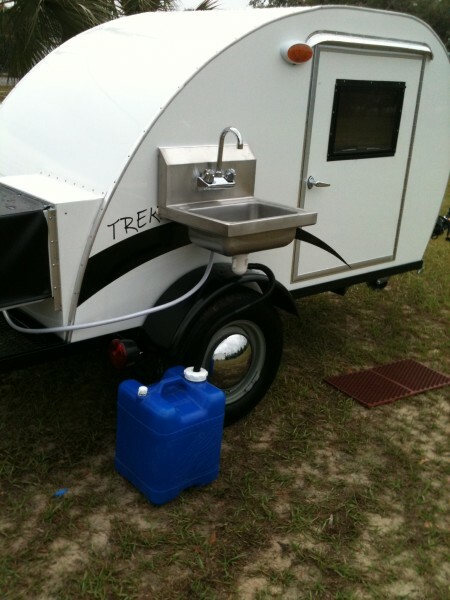 It appears to be a sink that connects to the side of the camper using the table track that is available at Camping World and State Trailer Supply. This idea also might be handy for those who want an outdoor galley. I actually prefer cooking outdoors, so we usually set up the campstove outside. It might be nice if it was integrated with a sink and table. 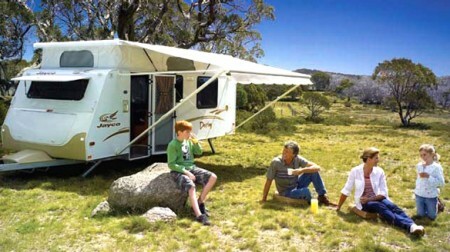 Australian Pop Top Campers: Why Aren’t They Making These in the States? !